In 1975, nine-year-old Anna Marie Brown lived with her parents, Carl Brown and Jeane Beatty, in a mobile home in Marietta, Ohio. Anna’s half-sister Kayla was told that Anna was like a lot of other girls her age and loved playing outside in the neighborhood. Kayla told Dateline that while she was not yet born on August 8, 1975, her father Carl recalls Anna asking to play outside that night. Carl decided to let Anna play outside, but told her to stay close to home, he later told Kayla. When Anna had not returned home by 8:00 p.m., Carl grew concerned. He’d later tell police he went outside and asked Anna’s friends where she went. According to Kayla, the friends told Carl they thought Anna had gone home. Carl and Jeane couldn’t find Anna anywhere. Lieutenant Detective Jeff Seevers with the Cold Case Task Force in the Washington County Sheriff's Office told Dateline the couple reported Anna missing later that night. Friends, family and police conducted ground searches for the next five days. 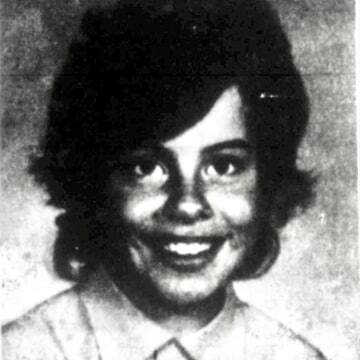 The searches ended on August 13, 1975, when a neighbor discovered Anna’s body under a bush. She was found only 1,000 feet from home, Lt. Seevers told Dateline. According to documents obtained by Dateline from the Ohio Court of Appeals, Anna’s body was badly decomposed by the time she was found. The coroner determined the cause of death to be asphyxiation. Her autopsy results say examiners were unable to determine if Anna had been sexually assaulted. After Anna’s body was found, police immediately began investigating her murder. Lieutenant Seevers told Dateline that police narrowed the investigation to three main suspects. Court documents show that one of the suspects included a local man who admitted to killing Anna just two days after her body was found. Authorities admitted him to the Athens Mental Center upon his confession, but he was later determined to have been incompetent to waive his Miranda rights. The second suspect police investigated was one of the Browns’ neighbors, who had a history of pedophilia, according to court documents. He complied with investigators and passed a polygraph test, court documents say, and was eliminated as a suspect. Lt. Seevers said the third suspect was Anna’s uncle, her father’s brother, Carroll Brown, who witnesses say they saw with Anna before she went missing. Carroll also lived near Anna and her family. Her body was even found about 100 feet from his trailer, so police obtained a search warrant for his mobile home. There, court documents say, police collected bed sheets with blood on them. Carroll moved about an hour away to Zanesville, Ohio shortly after Anna’s body was found, according to the court documents. But over two decades later, in 1997, Lt. Seevers said the Washington County Sheriff's Office was able to expand their detective team. He spearheaded an initiative to solve cold cases. Lieutenant. Seevers said that at the time they started reinvestigating, Anna’s case was one of the oldest unsolved cases in the area. 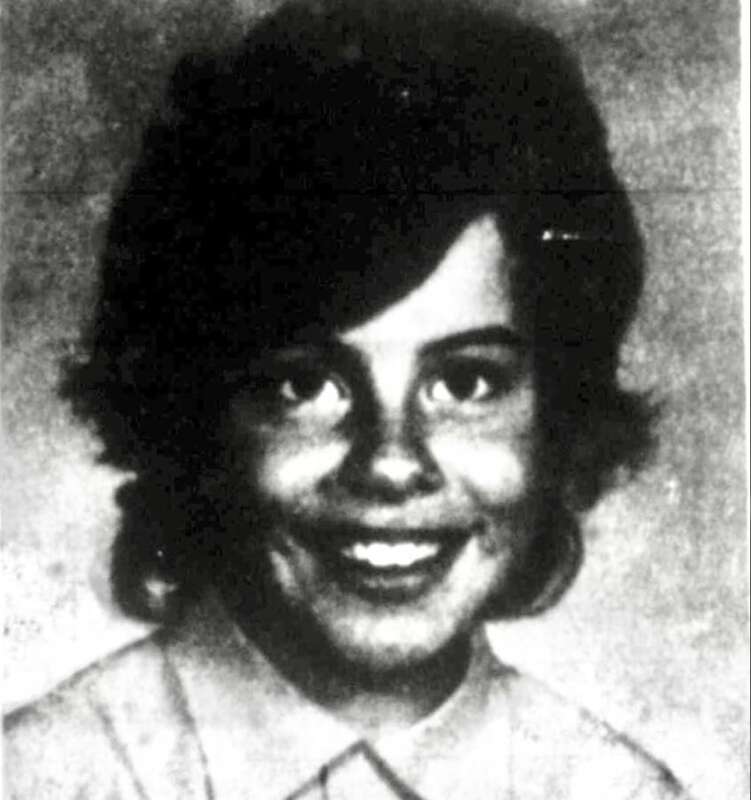 He began by collecting additional evidence and testimony from witnesses who were in the area when Anna disappeared in 1975. They ran DNA tests on the bloody sheets that had been found in Anna’s uncle Carroll Brown’s mobile home. He told Dateline the tests revealed that Anna’s DNA was not on the sheets. Lieutenant Seevers brought this new evidence to the Washington County Prosecutor's Office in 1997. In December of that year, Carroll was indicted for Anna’s murder. Three months later, Lt. Seevers said Carroll filed a motion to dismiss the case because of a delay of indictment. Lieutenant Seevers explained that since it had been 22 years since the crime, Carroll argued that he would not be able to defend himself properly and the case should be dismissed. In May 1998, the case against Carroll was dismissed. Shortly after, according to Lt. Seevers, Carroll Brand passed away from cancer, Kayla told Dateline. Anna’s half-sister Kayla says her father Carl lived with regret after letting Anna out of his sight that August night in 1975. Carl passed away in 2005. Anna's mother Jeane passed away in 2016. Kayla said Anna’s death caused a rift in her family. Kayla told Dateline she does not believe Anna’s uncle Carroll is to blame for her murder. Rather, Kayla thinks Anna’s murder could be tied to a string of murders that occurred in the Marietta, Ohio area in the 1980s. Lieutenant Seevers confirmed that there were indeed five murders around that time, but since the victims in those cases were not young girls, he believes they are not likely to be connected to Anna’s murder. Lieutenant Seevers told Dateline that Carroll continues to be the main suspect in Anna’s case. He says most of the other murders that he and his Cold Case Squad have looked into have been now been solved, resulting in several convictions. Anna’s murder has not. Both Kayla and Lt. Seevers still hope that someone will come forward with information about what happened that summer night 43 years ago. If you have any information on the circumstances surrounding Anna Brown’s death, please contact the Lt. Jeff Seevers at (740) 525-2483.